Weekly Film Podcast in which the theme, plot character and technique of a single film are discussed. Hosted by Fredo. 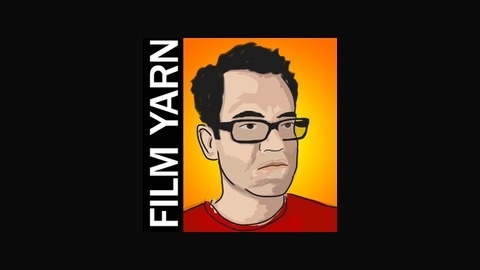 In which Xavier and Fredo discuss the State of the Yarn Union. 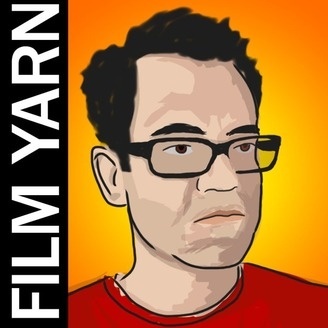 This is a reissue of Song Yarn episode 72.